We work with a variety of certifying agencies to ensure our products and processes meet all regulated standards. Our certified farms and facilities undergo frequent reviews and inspections to maintain accreditation. Our team focuses on food safety to provide quality produce you can trust. The USDA Organic seal signifies compliance with the organic regulations developed by the National Organic Program (NOP). Grimmway upholds and exceeds all organic standards governed by the NOP, demonstrating that operations protect natural resources, conserve biodiversity and use only approved substances. Organic methods for growing and processing fruits and vegetables rely on natural resources and earth-friendly means. To ensure the integrity of their organic produce, farmers must adhere to standards set by the USDA and audited regularly by third-party certifying agencies. 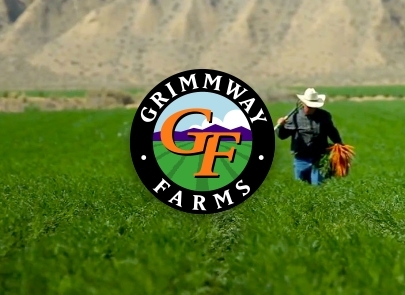 Grimmway is certified organic by California Certified Organic Farmers (CCOF). The Non-GMO Project is a mission-driven nonprofit organization dedicated to building and protecting a food supply free of genetically modified organisms. 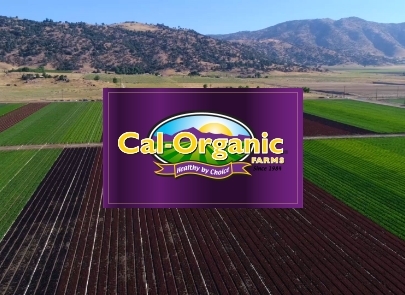 All of our products are produced without the use of GMOs and we proudly support the Non-GMO Project in providing consumers with transparent labeling in the marketplace. The Union of Orthodox Jewish Congregations of America (the “Orthodox Union”) is the exclusive certifying body representing the OU kosher emblem trusted by over 12 million consumers in the US. All of our processed carrots, including baby carrots, carrot sticks, shredded carrots and Carrot Dippers™, are certified as OU Pareve by the Orthodox Union. The American Association for Laboratory Accreditation (A2LA) has accredited our microbiological laboratory to the ISO/IEC 17025 standard. This standard enables laboratories to demonstrate that they operate competently and generate valid results, thereby promoting confidence in their work both nationally and around the world. The Safe Quality Food (SQF) Program establishes food safety and quality codes recognized by the Global Food Safety Initiative (GFSI) and retailers, brands and foodservice providers around the world. Our processing facilities are SQF certified which ensures that our operations meet all industry, customer and regulatory requirements.